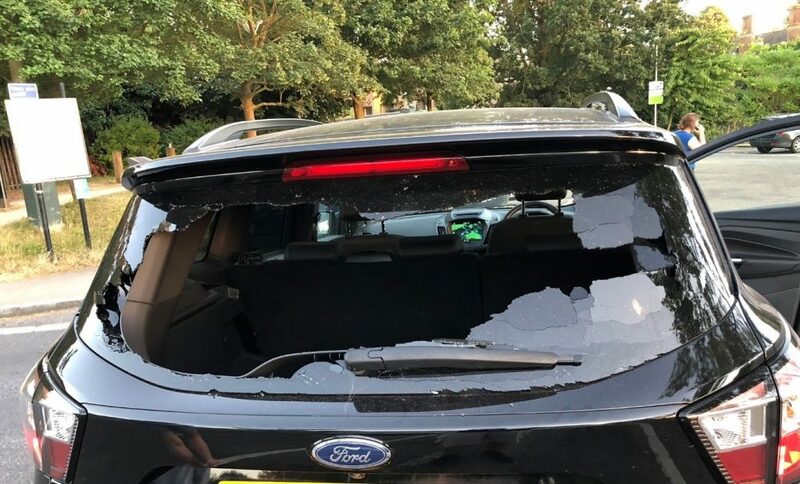 When Irving Walker left his Ford Kuga in a South West London car park, he had no real reason to believe there was any danger of the items inside being stolen. After all, he’d parked here countless times before getting the train into the city, without any problems. The car was locked, and his saxophone, headphones and keyboard were safely stored in the boot, out of sight. When Irving returned several hours later, the unthinkable had happened. Someone had broken into his car and stolen his instruments, leaving him without his beloved saxophone which he’d owned for 20 years. What’s more, he faced potentially not being able to play live for a long period of time. Being unable able to play is simply not an option for someone like Irving. He plays saxophone for Brando, a covers band which plays all over Europe and is booked for up to a year in advance. Being unable able to play, for Irving, would’ve been a disaster. It was a warm summer day when Irving parked at the Old Deer Park in Richmond, before going into the city with his partner to see a show. He’d performed at a gig the day before and had a gig the evening after, so had his instruments (including the tenor saxophone worth £5,000) in the car. However, despite what you might think, Irving didn’t transport his equipment to or from the boot in view of any potential thieves. In fact, a trip to the gym was the unlikely scenario which Irving believes may have eventually led to this heinous theft. He said: “I’d been to play squash and my partner had been to a ballet class, so we had gym bags full of dirty clothes. We had them on the back seat, and I decided to put the bags in the boot so that they weren’t on show. The Old Deer Park is next to the A316 duel carriageway and attracts a big footfall. This makes it all the more bizarre that the theft of Irving’s equipment took place in broad daylight. Irving said: “If you park in a seedy underground car park, you have a feeling about these places and in a way, you’re not surprised if your possessions get stolen. But this is a big, open car park in broad daylight, in a busy part of South West London. I know how they got away with my sax and headphones, because they’re quite portable. I’ve got no idea how they stole the keyboard without anyone noticing! As you can imagine, Irving’s initial reaction when he returned to his car was of sheer panic. He wondered how this could’ve happened to him, and how he’d replace his irreplaceable saxophone. He also thought about the thousands of people he’d be letting down by not being able to perform live. Irving recalled: “I didn’t know what to do. I was all over the place, trying to work out why someone would do this. I was in a state of fear, because my band play regularly at events like weddings, so we have contractual obligations and a responsibility to be there. Whatever the situation, we need to do everything we can to make the gig happen. Thankfully, though, this motto is a thing of the past. Irving had recently taken out our specialist music equipment insurance, which protected his instruments against loss, theft and damage. Once he’d regained his composure, Irving got in touch with us to report the theft. Within two weeks, Irving’s claim was settled, he had received a replacement saxophone and he could get back to playing live in no time. 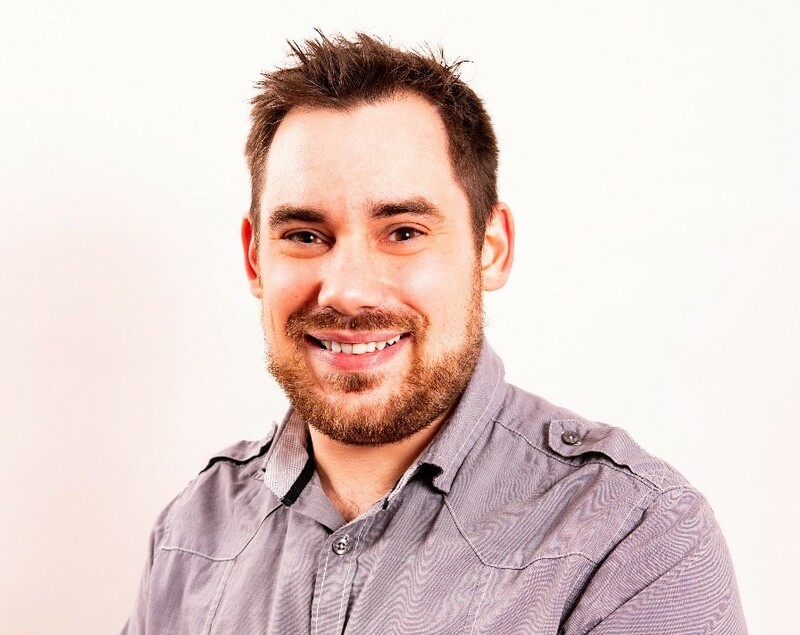 He said: “The service I received from Insure4Music was absolutely brilliant. They put my mind completely at ease and making a claim was so much easier than I thought it would be. I couldn’t believe how quickly my case was handled, when you consider some of the perceptions out there about insurance companies. People maybe assume, rightly or wrongly, that an insurance company will do everything it can not to pay out and will penny pinch at every opportunity. If there’s one thing to take from this incident, it’s that instrument thefts can take place anywhere at any time, as some of our other case studies demonstrate. Therefore, it pays to have music equipment insurance in the long run. Irving said: “When I started out as a musician, I didn’t fully appreciate the importance of music equipment insurance, but the peace of mind I have now is worth every penny. 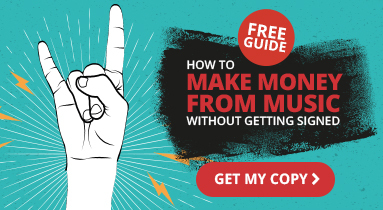 My cover only costs a few pounds a month, which is a drop in the ocean if you’re a gigging musician. “If I hadn’t had music equipment insurance, that would have been it. No more gigs, no replacement instruments – I honestly don’t know what I would’ve done. 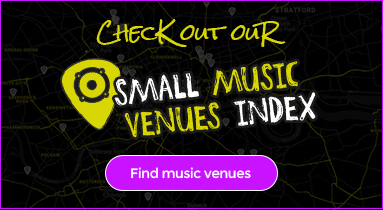 In addition to performing live with Brando, Irving is the director for Hireaband, an entertainment business which provides musicians for hire across the UK. Thankfully, he can now focus on his day-to-day life again – safe in the knowledge that, when the unthinkable happened, he was well prepared. Irving’s story shows the importance of having musical equipment insurance to protect yourself against the unexpected. To cover your instruments against loss, theft and damage, get an instant online quote with us today. ← Previous post What Makes A Great DJ?Next post → Win A FREE Recording Day At Parr Street Studios!